Dr. Maureen Meade is a Critical Care consultant in the NeuroTrauma intensive care units at Hamilton Health Sciences and a Professor in the Departments of Medicine and Clinical Epidemiology & Biostatistics at McMaster University. Dr. Meade completed medical training at McGill University, internal medicine and critical care residency training at the University of Toronto and a Master’s Degree in Clinical Epidemiology at McMaster University. Dr. Meade recently launched a program of research in deceased organ donation and is the director of the Canada-DONATE research program. Central to this research is a national prospective observational study of deceased donation practices at high-volume donation institutions across Canada. The purpose is to build a national research platform that will support future clinical trials and address various pragmatic, methodologic and ethical challenges unique to research in this field. In the context of the observational study, Dr. Meade and her collaborators are advancing research consent models; evaluating the suitability of provincial data for research purposes; developing a generic outcome measurement of graft function specifically for donation research; and creating knowledge translation tools for clinical and research purposes. Other initiatives include systematic reviews, surveys, and qualitative research. This research has engaged the collaboration of intensive care physicians, transplant physicians and other key stakeholders including the Trillium Gift of Life Network of Ontario, Transplant Quebec, Canadian Blood Services, the Canadian National Transplant Research Program and the Canadian Critical Care Trials Group. Dr. Meade has spearheaded 4 randomized clinical trials evaluating lung-protective ventilation strategies (inhaled nitric oxide, low tidal volume ventilation, lung open ventilation and high frequency oscillation) for patients with acute respiratory distress syndrome (ARDS). Largely funded by the Canadian Institutes for Health Research, many have been international in scope and practice-changing. These trials have been published in NEJM, JAMA, and the Am J Respir Crit Care Med. Dr. Meade’s ARDS research also includes physiologic studies, surveys, provincial and national observational studies, systematic reviews, individual patient data meta-analysis, and international guidelines. Dr. Meade supervises graduate students in the graduate Health Research Methodology (HRM) program at McMaster University where she has twice received teaching awards for her mentorship activities. Through the HRM program she cofounded a group of critical care investigators (ACCADEMY) with the goal of mentoring critical care research fellows and junior faculty launching clinical research careers. She has received mentorship awards from the Canadian Institutes for Health Research and recently won the inaugural national Deborah J. Cook Research Mentorship Award through the Canadian Critical Care Trials Group. 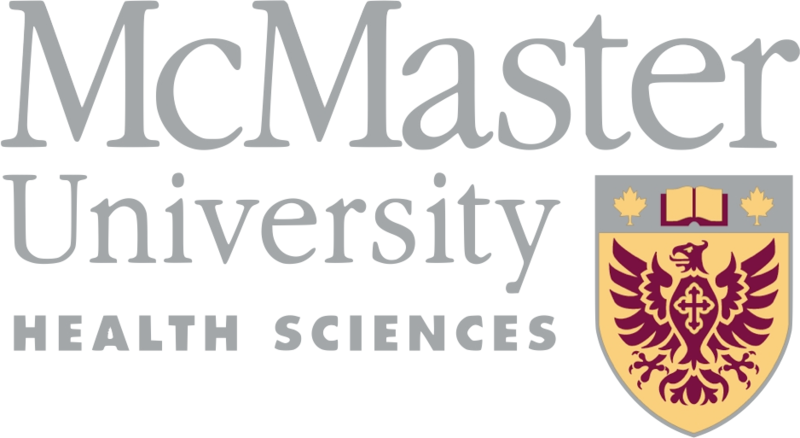 Dr. Meade is coChair of McMaster University’s annual international workshop ‘How to Teach Evidence Based Clinical Practice’. Click here to find Dr Meade's Faculty listing.